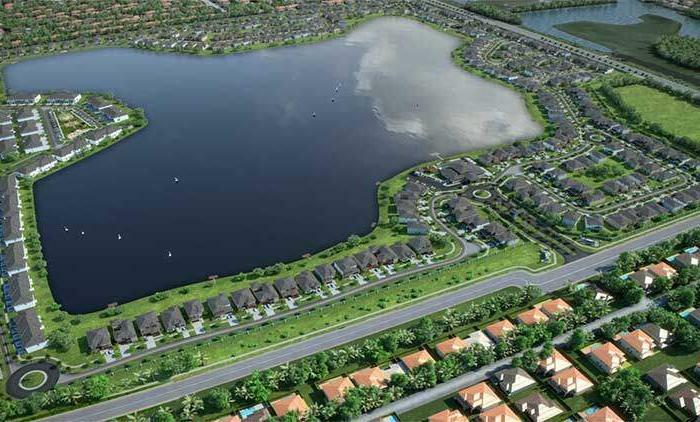 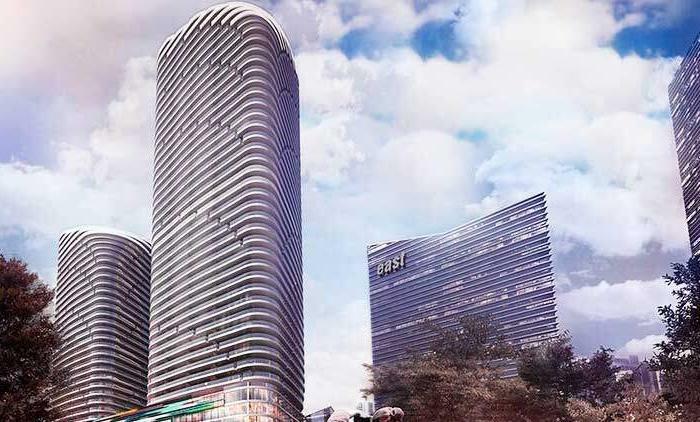 Avant at Met Square is in a well established neighborhood with an array of retail, public parks, fine dining, and convenient public transportation. 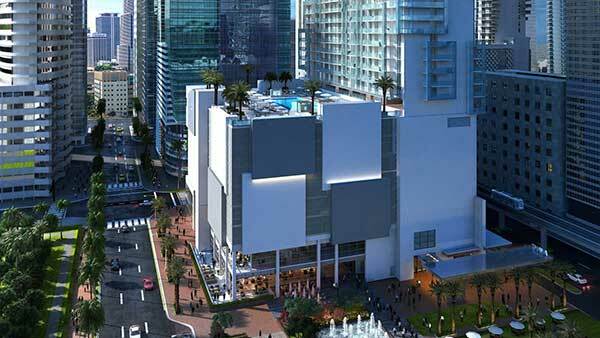 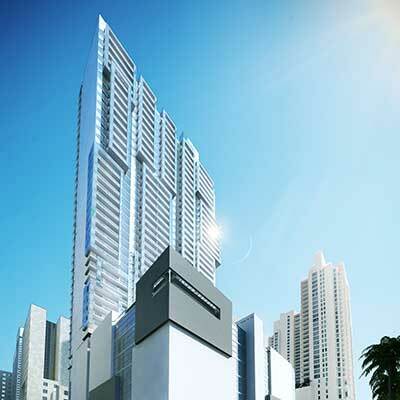 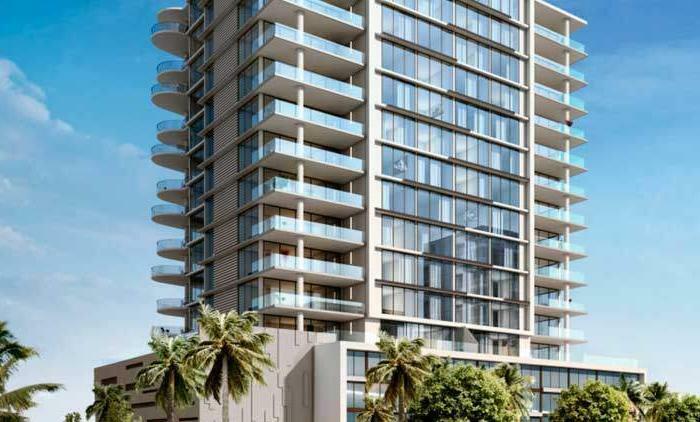 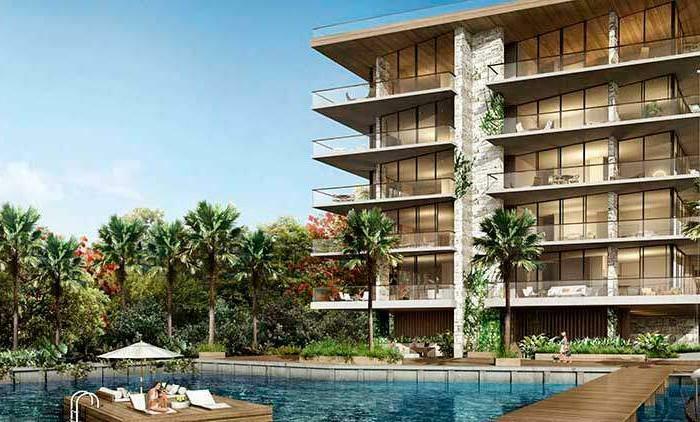 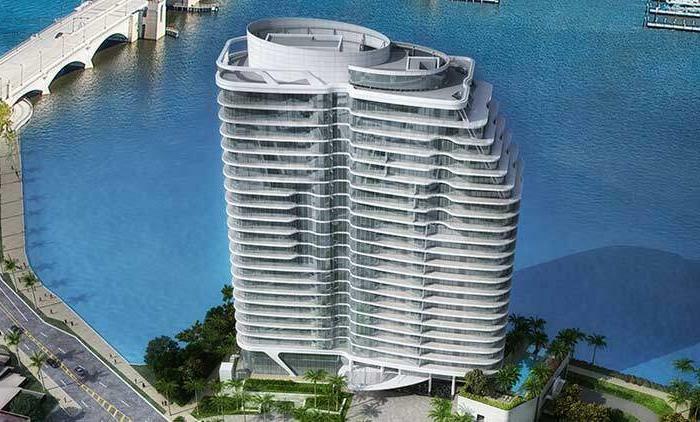 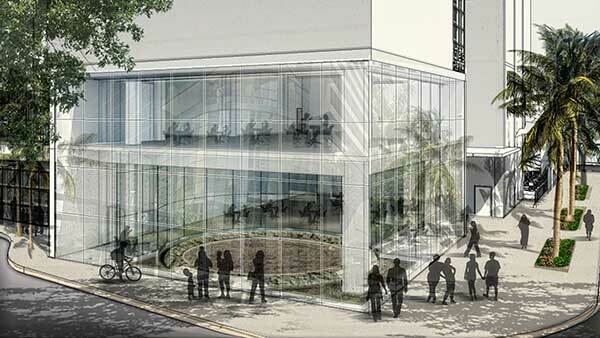 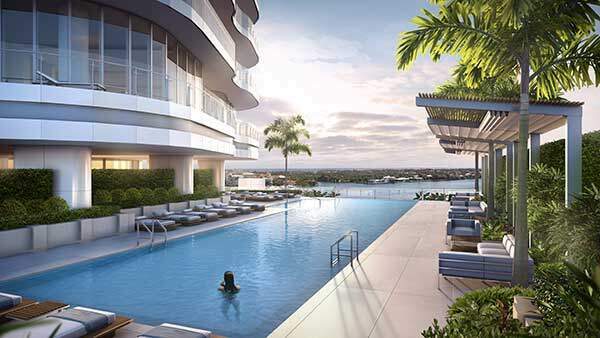 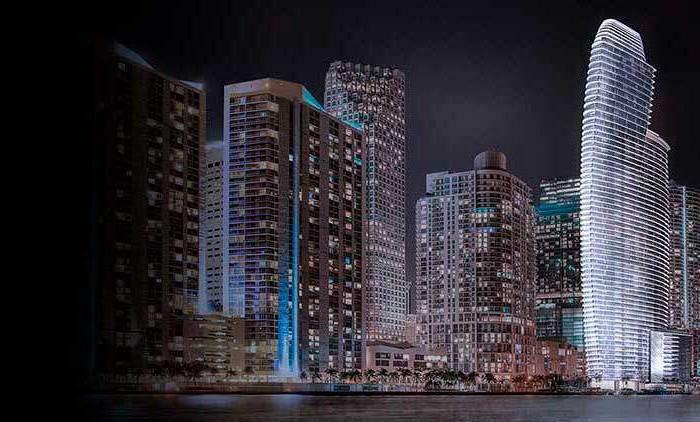 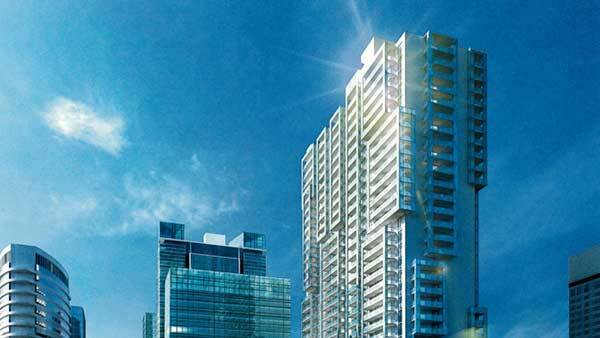 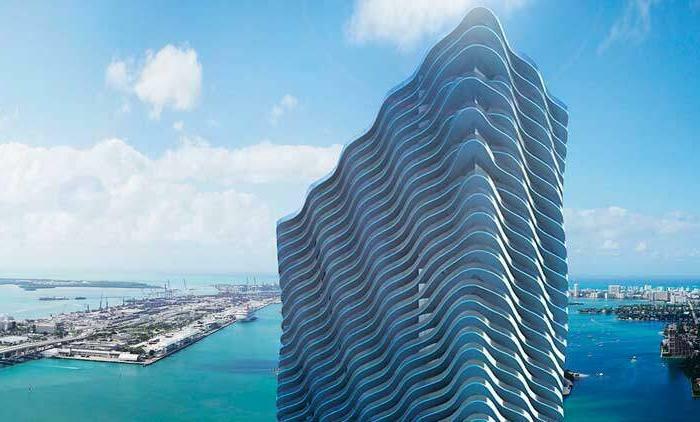 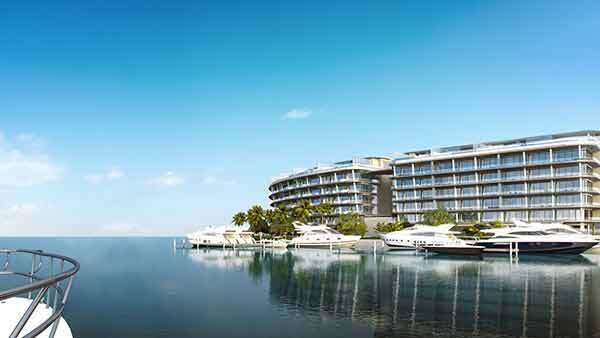 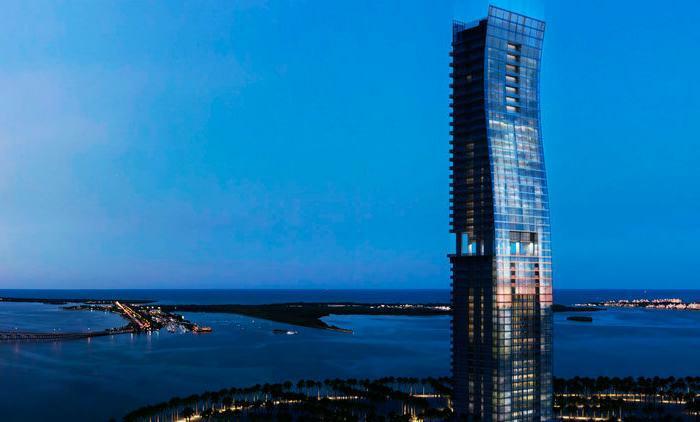 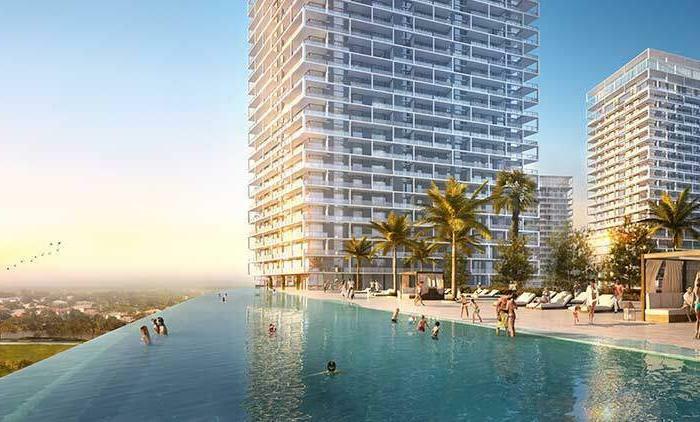 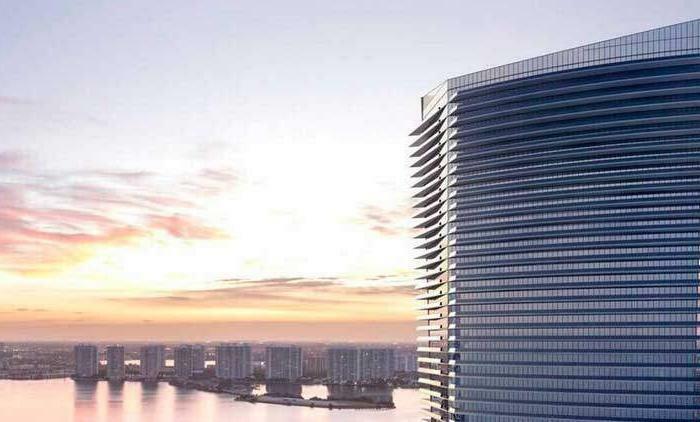 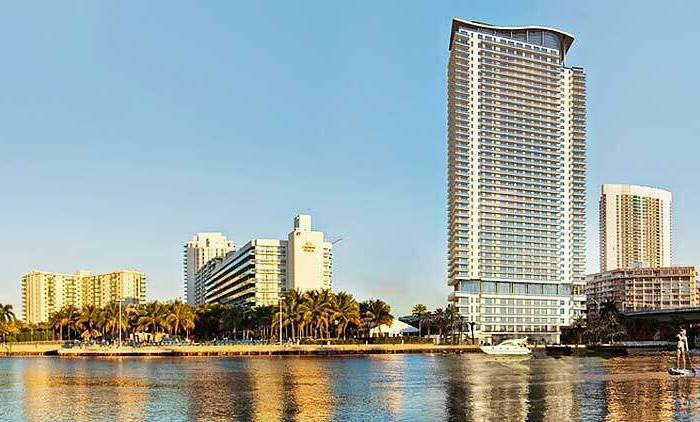 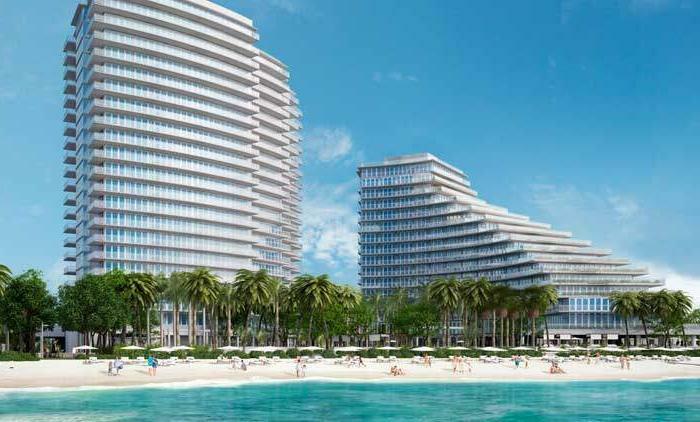 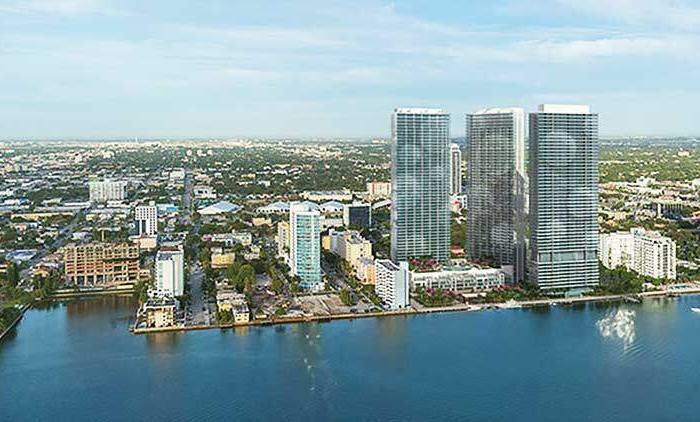 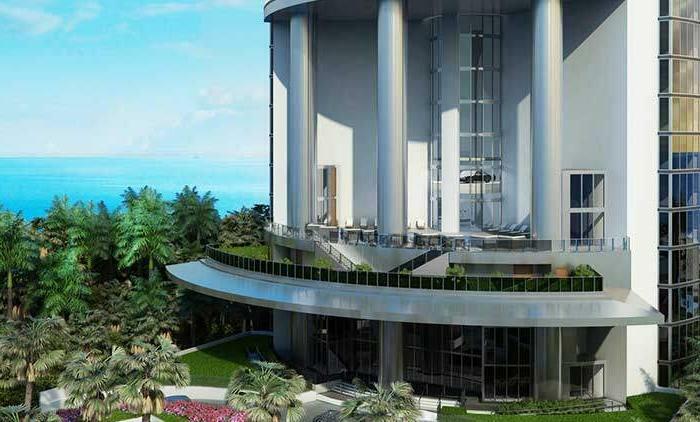 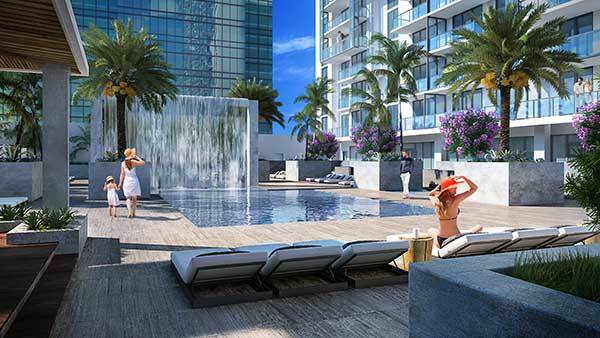 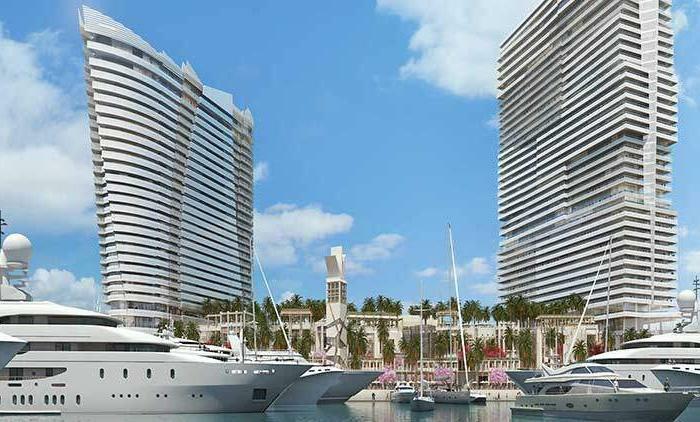 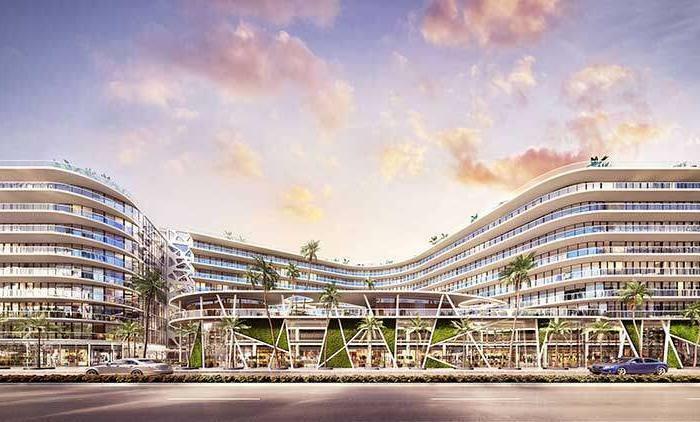 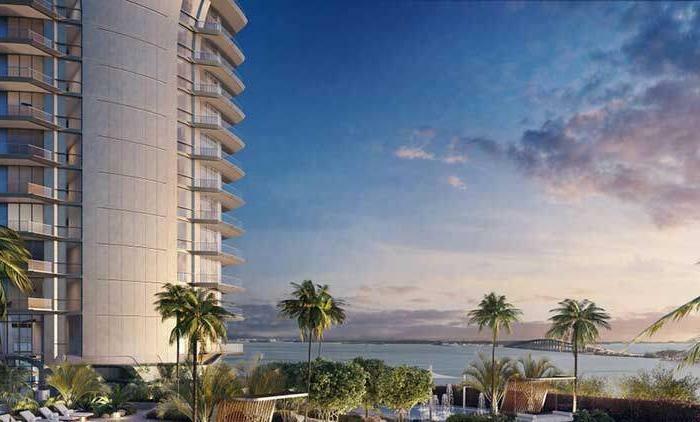 Avant at Met Square is redefining luxury living in Downtown Miami. 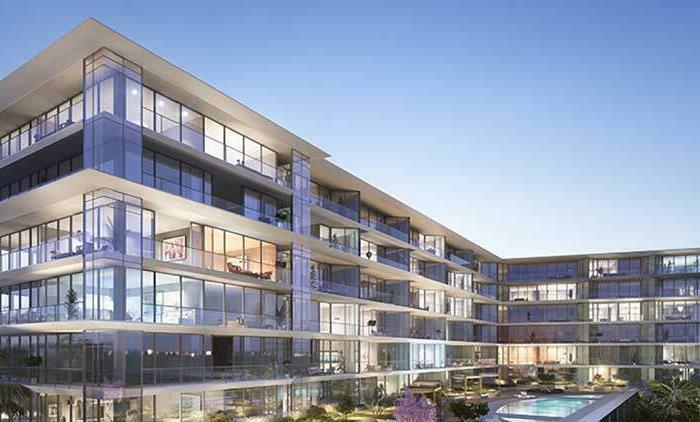 Coming soon to the heart of the Downtown area, Avant at Met will provide 391 luxurious apartment homes with beautiful features and elegant amenities. 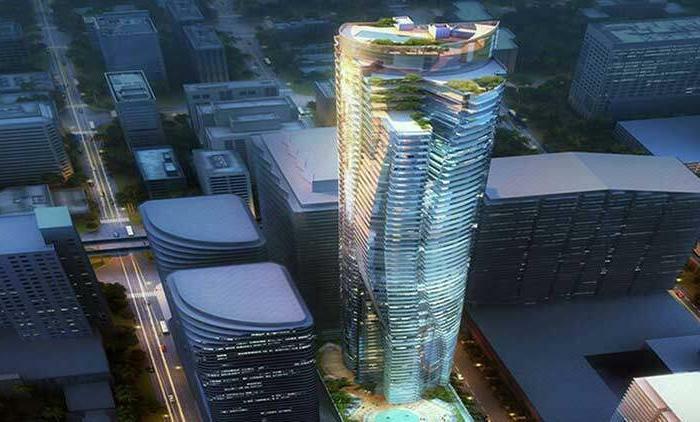 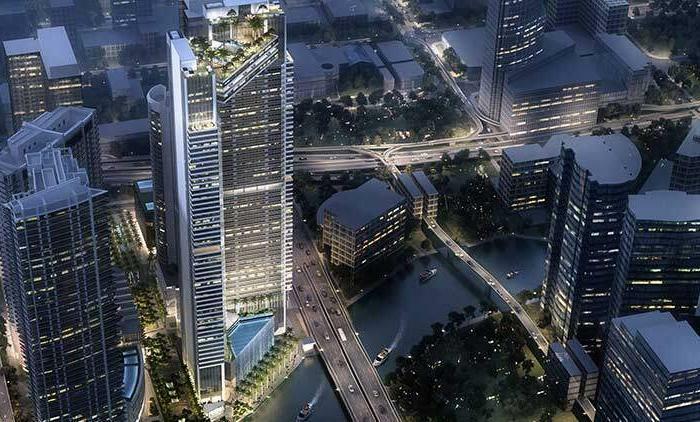 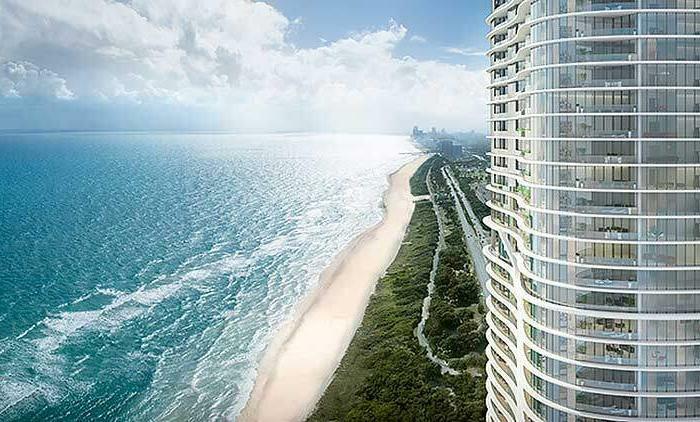 The 43-story tower will also include retail shops, restaurants, and even a SilverSpot Cinema! 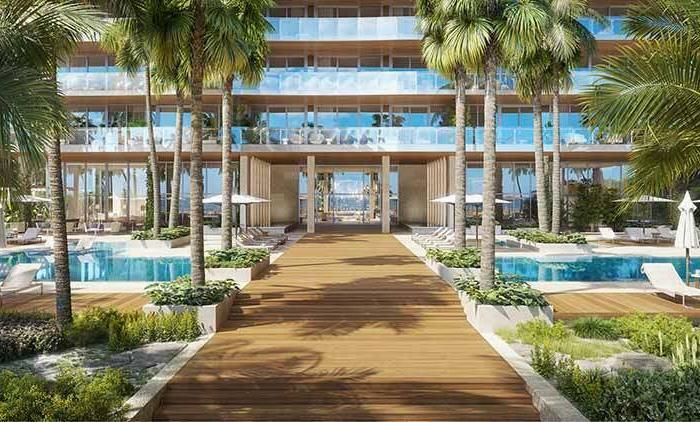 Enter the lobby and be greeted by our concierge personnel before going to the wellness area or relaxation lounge. 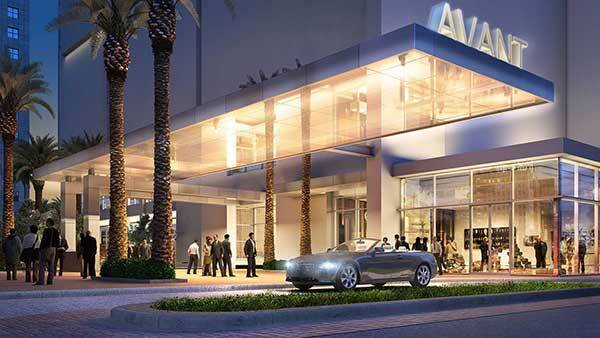 Take your pup to the dog salon or head over to the game room and entertainment area for after work fun. 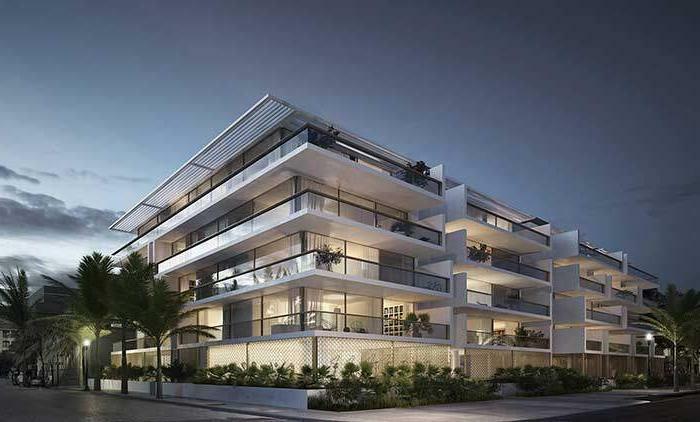 Avant at Met Apartments was designed to create a lavish life for our residents. 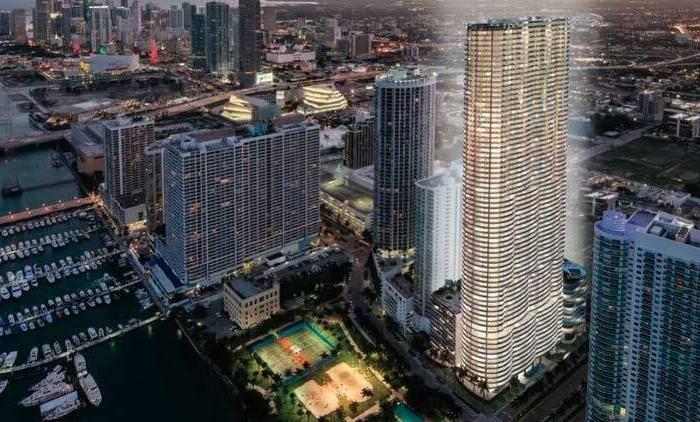 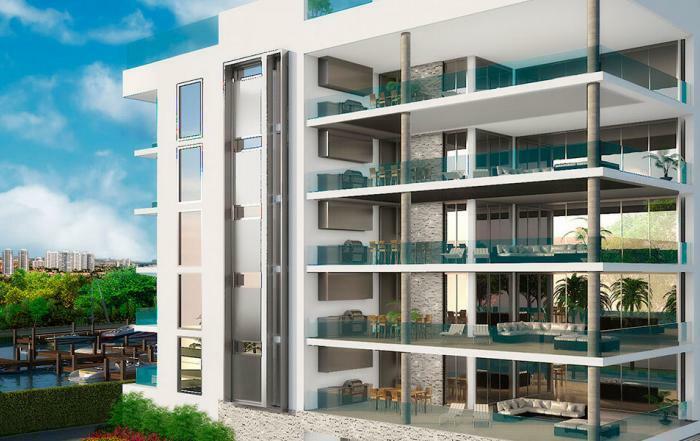 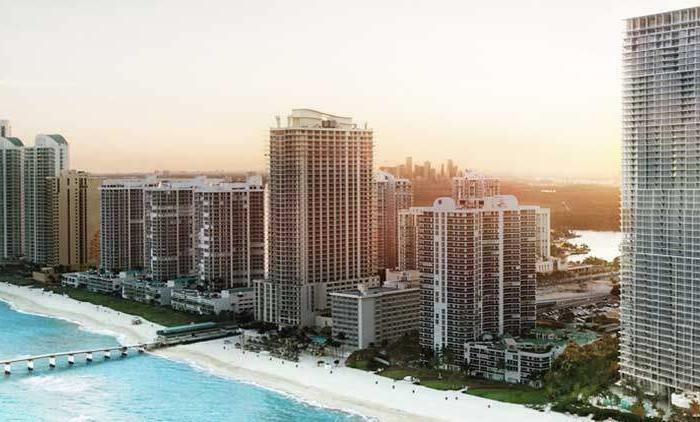 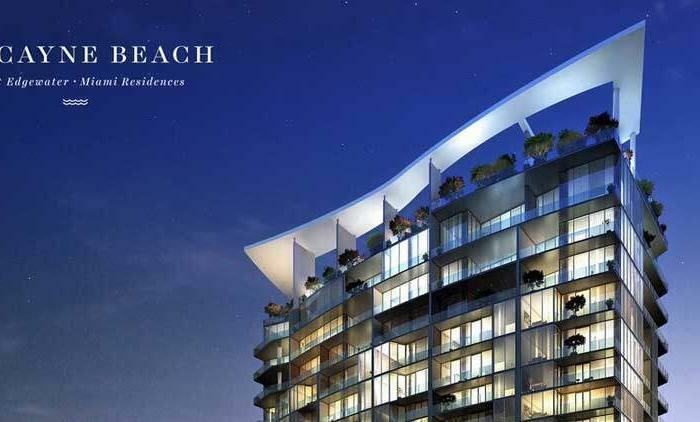 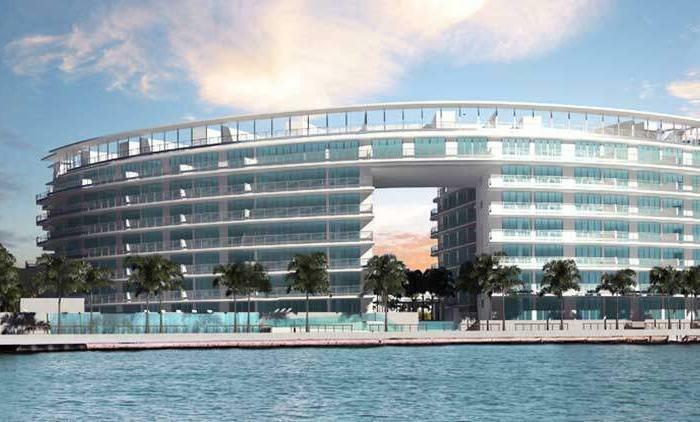 Contact us today for more information about our brand new apartment homes in Downtown Miami.